After a long day of school my daughter enjoys some down time watching some of her favourite shows on Netflix. Teens are not immune to binge watching Netflix. My daughter has a list of shows she turns on when it is time to enjoy some TV. I love the beauty of Netflix because I am always able to see what my daughter is watching. 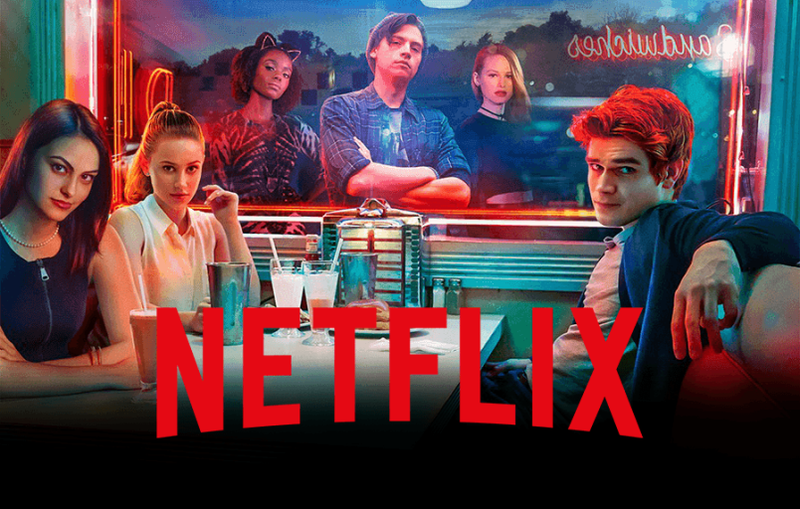 She is just 13 so I do like to monitor what she is viewing still and Netflix makes that easy to do, at the same time there are some wonderful shows for tweens and teens on Netflix. Shaylin is counting down the days until Fuller House releases Season 3 tomorrow. Every morning she reminds me how many more days until the Season is posted on Netflix. I have loved the new Fuller House because I remember watching Full House with my oldest daughter who is now 26 and it just brings the show full circle watching it with my now teen daughter. I know my oldest daughter loved the Olsen Twins from the orginal Full House and I know my youngest daughter now has her favourite Stephanie from Fuller House because she sees herself in her. I love that it is a show we can enjoy together. Being able to bond over different things with my teen is very important and it keeps the lines of communication open in our relationship. 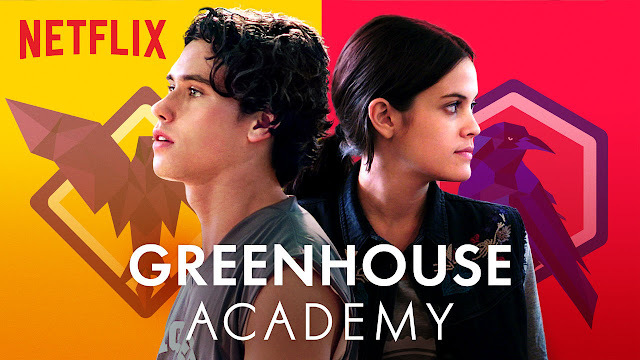 Last week she just finished binge watching Greenhouse Academy which is a tween/teen drama series based at an elite Southern California boarding school, students from two rival dormitories combine forces to thwart an evil plot. This showed surprised me, I thought it would be cheesy to watch but it was actually quite good. I know my daughter can't wait to see if there will be a Season 2. Last but not least we can not forget a show we were a little late to start watching and that would be Riverdale. Like I said it is hugely popular with the teen crowd but we didn't give it a try until after we watched Greenhouse Academy. Riverdale has me hooked on this teen drama/mystery series. The characters are very likeable and I had to tie the reference to the Archie comics for my newly teen daughter because the comics were way before her time. There are so many interesting storylines in the first season the plot keeps getting more intrigued and it sure does keep both of us watching. 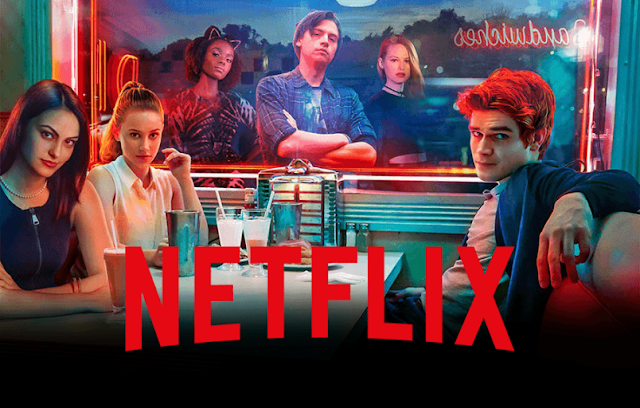 What is your teen and tween binge watching on Netflix?